Planning a baptism, first communion, or confirmation celebration? 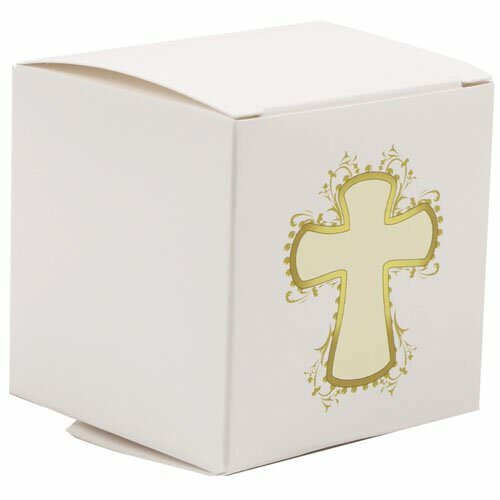 You definitely can’t go wrong with our cross design gift boxes! With a beautiful gold cross on a classic white background, these are perfect for all of those joyous and memorable occasions in you and your family's lives. The great design will make everyone want to preserve the box and whatever you decide put inside. Their small size make them ideal for party favors. Whether you're handing out candles, cookies, religious trinkets, or more, these boxes will be able to hold and preserve your gifts perfectly. And since they fold flat, they are easy to store. When you're ready to hand them off, fold them into shape, put your goodies inside and viola! You're done. 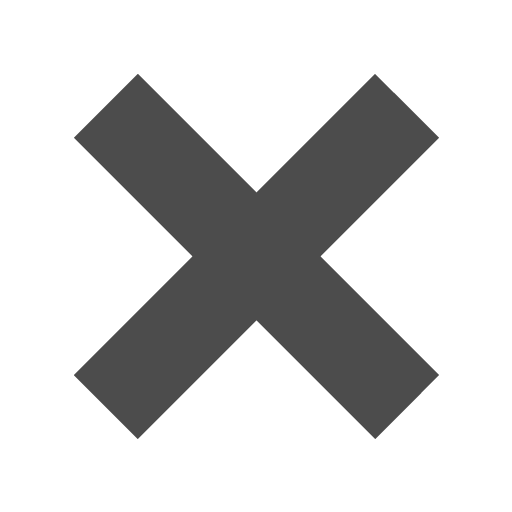 Cross Design Glossy Gift Box measures 2 x 2 x 2. Sold in packs of 10. Glossy gift boxes are available in a variety of colors and designs. Check under 'Other JAM'n Products You Might Like' for a closer look!